Credit unions are advised to ensure industrial hemp operation members comply with licensing, testing, and other state requirements. 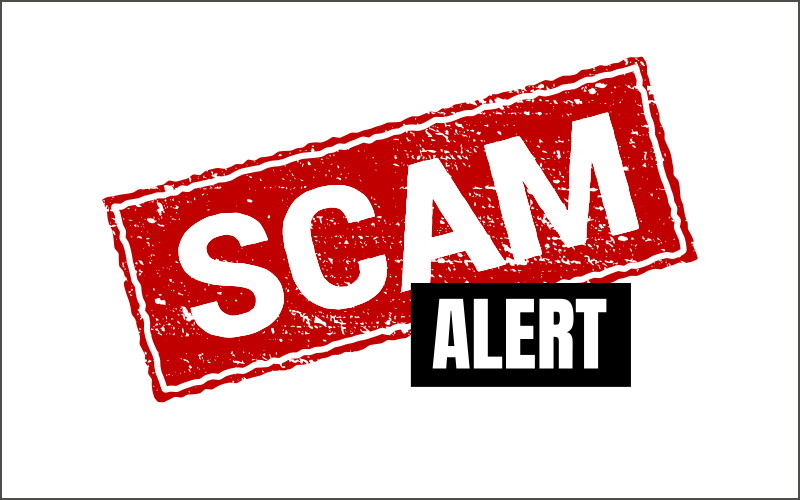 Katie Clark, your Association’s Director of Regulatory Affairs and Risk Management, dives into what credit unions can do to detect these scams. Changes to cards will enhance security; distribution begins this month. 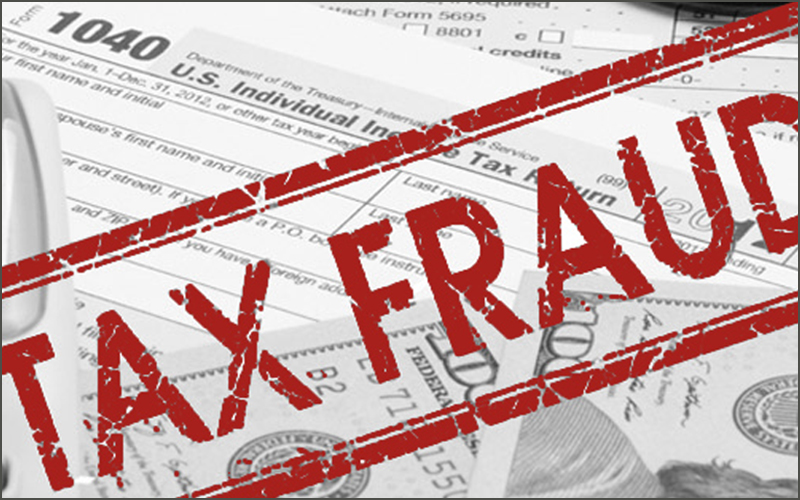 Watch for several red flags, including multiple direct deposit tax refund payments. Employers cannot discriminate on the basis of an employee’s status. Credit unions unanimously express concern over proposed reduction of hold timeframes. 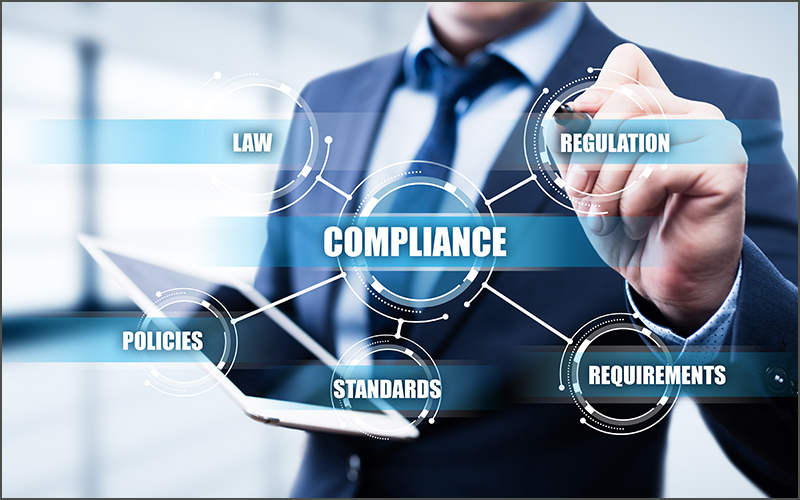 FinCEN shares the red flags, common terms, and activities that may indicate crime-related financial activity. 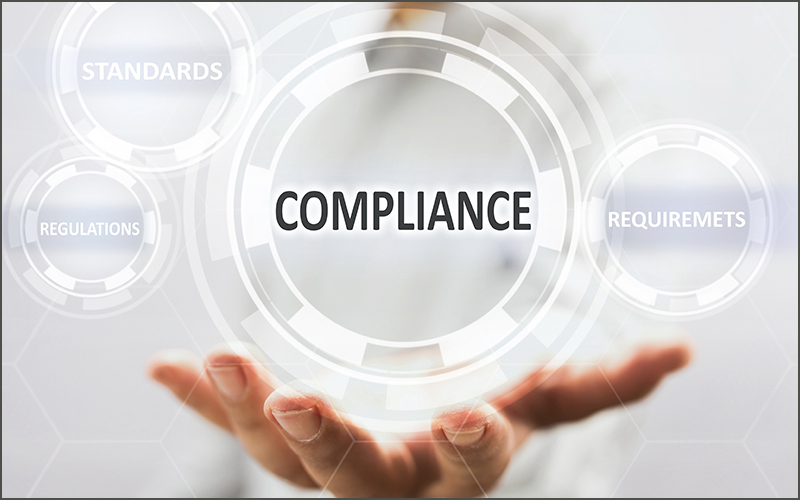 The proposal outlines minimum procedures that reflect common industry practices for testing accounts and controls over financial institution financial statements. Should Credit Unions add a Minimum Housing Expense When Applicants List Zero Housing Expenses? Experts agree a blanket policy of adding an amount should be avoided, but that credit unions should also ask questions. Differences in opinions will continue until Department of Justice provides clear website expectations.